TELE FITNESS, ONE ON ONE TRAINING & VIRTUAL ACCESS EVERYDAY! 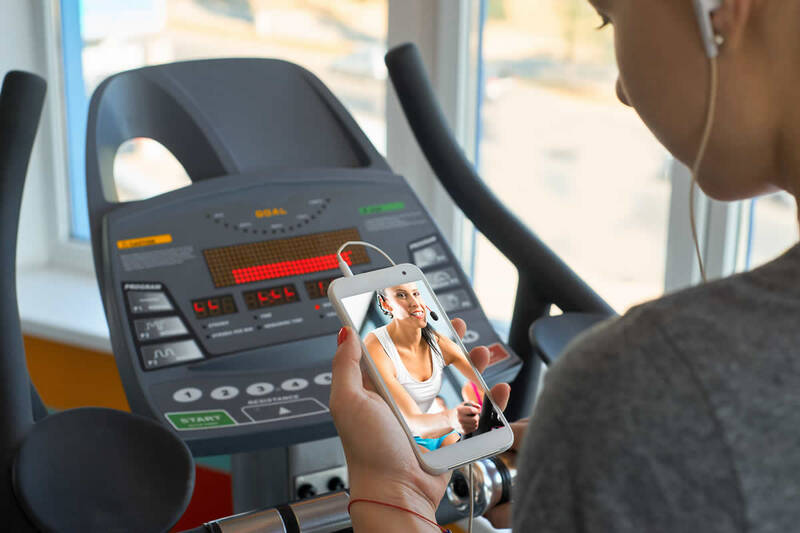 WITH THE BODYCHECK FIT APP, YOU NEVER HAVE TO MISS A WORKOUT! 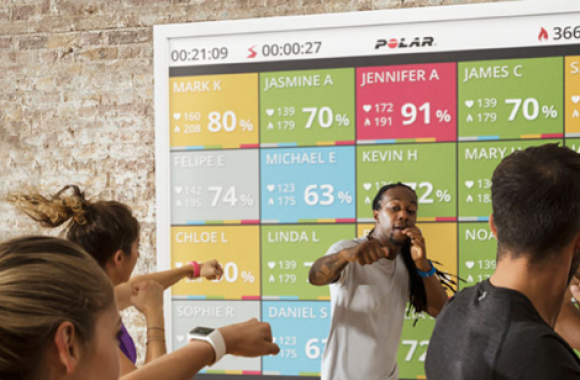 ASK A FREE FITNESS QUESTIONTAKE "WHAT'S YOUR SCORE" & EARN REWARDS! BECAUSE ONE SIZE DOES NOT FIT ALL! SEE THE BODYCHECK DIFFERENCE! READY FOR SOME GYM TIME? WE WILL HELP YOU FIND A GYM NEAR YOU! MAKE THE MOST OF YOUR WORKOUT AT ONE OF OUR LOCATIONS! EXERCISE IS JUST PART OF TRAINING! NUTRITION IS KEY! WE HAVE YOU COVERED WITH RECIPES YOU WILL FALL IN LOVE WITH! YOUR TRAINIER, YOUR PLAN, YOUR TIME, YOUR LOCATION... YOUR REWARDS! KEEP ON TRACK TOWARD YOUR GOALS WHILE YOU WORKOUT ANYWHERE! BODYCHECK HAS MANY ACTIVITIES GOING ON EACH WEEK! WITH 20+ YEARS EXPERIENCE, WE HAVE A PROGRAM THAT IS RIGHT FOR YOU!! BODYCHECK WANTS YOU TO KEEP YOUR NUTRITION IN CHECK! BODYCHECK OFFERS SERVICES TO HELP YOU BECOME MORE AWARE OF WHAT YOU EAT WITH PROFESSIONAL ADVICE FROM NUTRITIONISTS. Our Dietitians & Nutritionists are ready to help you make a LEGITIMATE & PERSONALIZED meal plan. EARN REWARDS FOR LEADING A HEALTHY LIFESTYLE! We offer a whole catalog of useful items you can redeem just for being a member! Achieving your fitness goals can be very difficult. 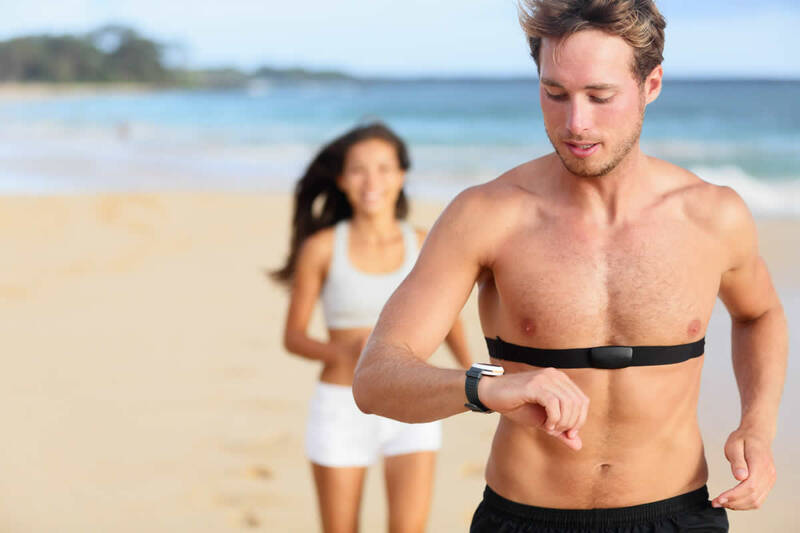 Having a fitness professional at your fingertips 24/7 is the key to making positive changes and ultimately reaching your desired weight, cardio and strength goals. Train with you Personal Trainer any time using your pre-ordered training session. Can't make it to the fitness center? 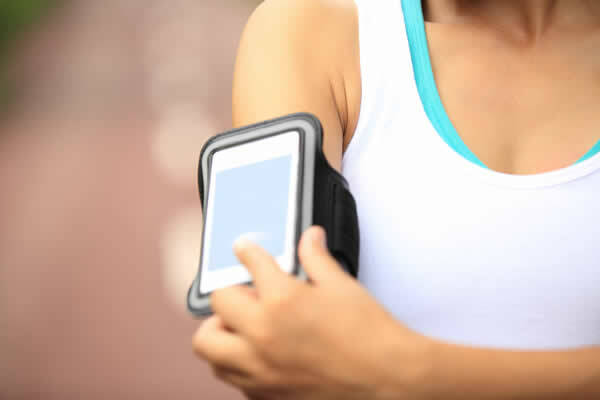 Get connected online to your own fitness specialist who will make sure you are taking the steps necessary to be fit, strong and healthy. We are ready to design an individualized program just for you. 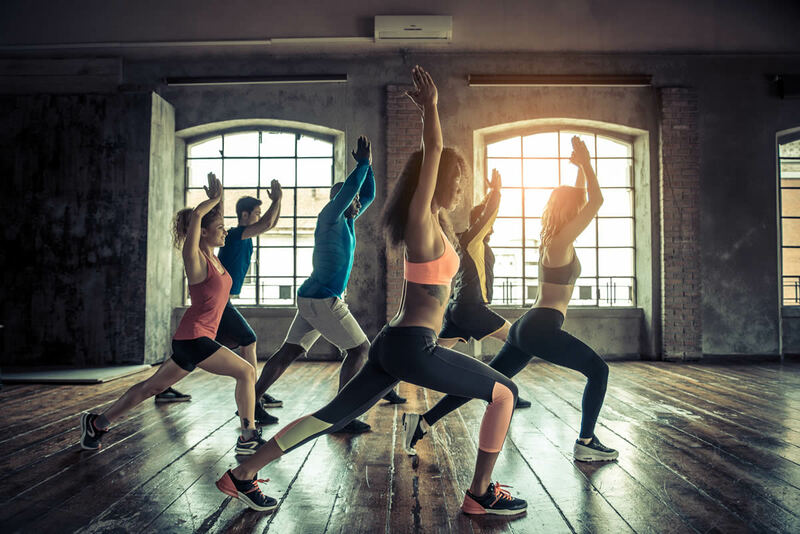 Following the right exercise program is the critical component that will make sure you will reach your personal fitness goals. Get you own personal exercise prescription! A properly designed exercise area will ensure you will be comfortable and reach your exercise goal. 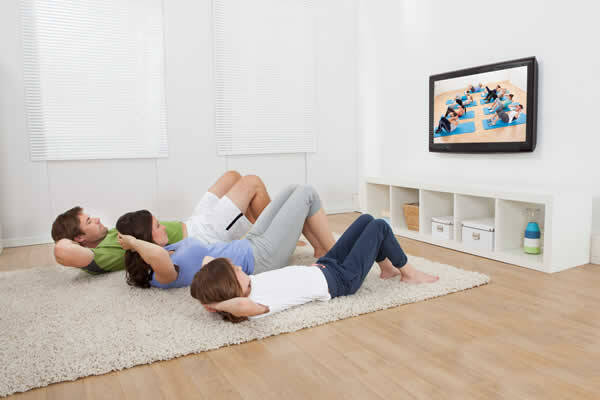 Our professionals will design and help you choose the perfect exercise equipment for your space. Let us help you create the perfect fitness room. Our professional trainers and coaches will give you personalized attention to your needs and goals. You can do your training anywhere with our LIVE one-on-one or group training with hundreds of other participants! We are adding more and more gyms and health facilities to help you access training locations across the entire globe. Polar... 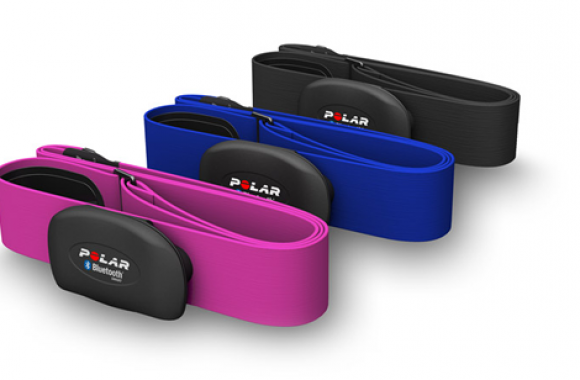 The BEST in Heart Rate Monitoring! Top of the line products to achieve your goals. “After having a total knee replacement 4 months ago, I have found the Fitness Center to be a tremendous resource in my rehab process. As one would expect, following the surgery I worked closely with a physical therapist to get back on my feet. When I shared with him that I had access to fully equipped Fitness Center at work, it added a new dimension to my recovery. With the proper exercises under the watchful supervision of Scott, my recovery is well underway and ahead of my expectations. I attribute this to the Fitness Center, good supervision and of course, hard work." "The Fitness Center has been a great benefit for me while working at RAI. With the help of a personal trainer, I have lost over 60 pounds and I am stronger physically and mentally because of this resource. It’s a fun and safe place to come and focus on being a healthier and happier you!" "I have been a consistent visitor to the fitness center since its inception. It is a great employee benefit and has contributed to my overall well-being. I typically work out during my lunch hour and for the most part see many of the same people but have noticed some new faces lately that either use the equipment or participate in a class. In addition, I have forged new friendships with employees that I may not have if not for the fitness center. Overall, a great addition to RAI. Lastly, Scott has been a valuable resource as I have used his training services to help me achieve my workout goals. He is knowledgeable, interacts with everyone, and is always encouraging which helps to keep us motivated." Try BodyCheck Fitness by downloading our app, joining an online fitness session, or visiting one of our partner locations.